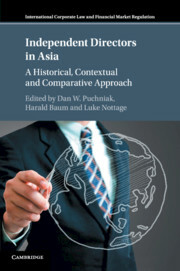 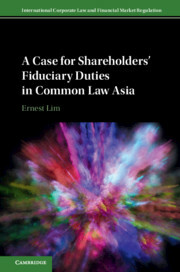 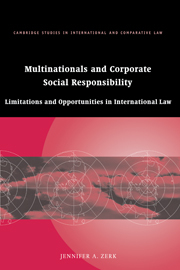 This book reconceptualises the role of the general meeting and shareholders in the listed companies in four leading common law jurisdictions in Asia (Singapore, Hong Kong, India and Malaysia) as one that should include fiduciary duties. 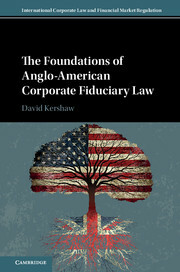 It demonstrates why, when, by whom and how fiduciary duties should be imposed and how they could be enforced. 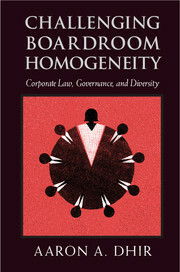 In so doing, it refutes the long-standing common law rule that shareholders can generally vote as they please. 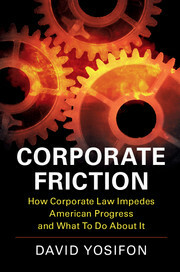 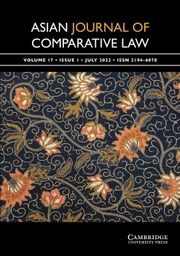 The book advances the debate on a central notion of corporate law, namely, the interests of the company. 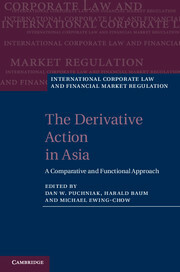 It addresses the deficiencies in the law regulating conflicts of interest involving controlling shareholders and institutional shareholders and provides solutions to the problem of activist and passive minority institutional investors. 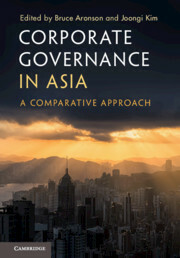 This book challenges us to rethink the meaning and implementation of the long-term success of the company and shows how corporate governance should and could be made.